Only a few months ago, the decision had to be made on whether or not to keep the European Festival going or shut it down forever. Thanks to the help of old-timers like Peter Schalle, past President and Rolf Brulhart, former Director, as well as Donald MacKenzie, former Director, the decision was made to keep it going, albeit in a smaller, revised format. 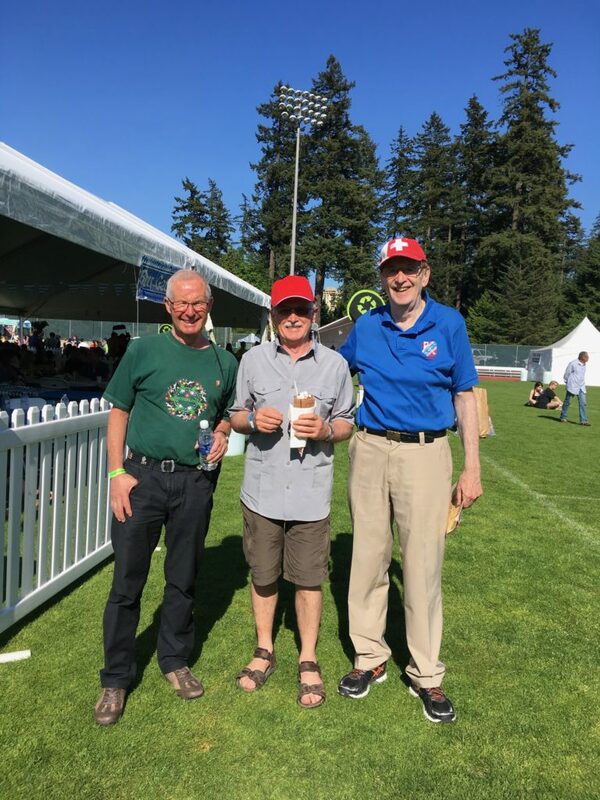 The 2019 Festival will take place in Vancouver at the Vancouver Alpen Club in East Vancouver on Sunday, May 26, 2019 from 11 am to 6 pm. 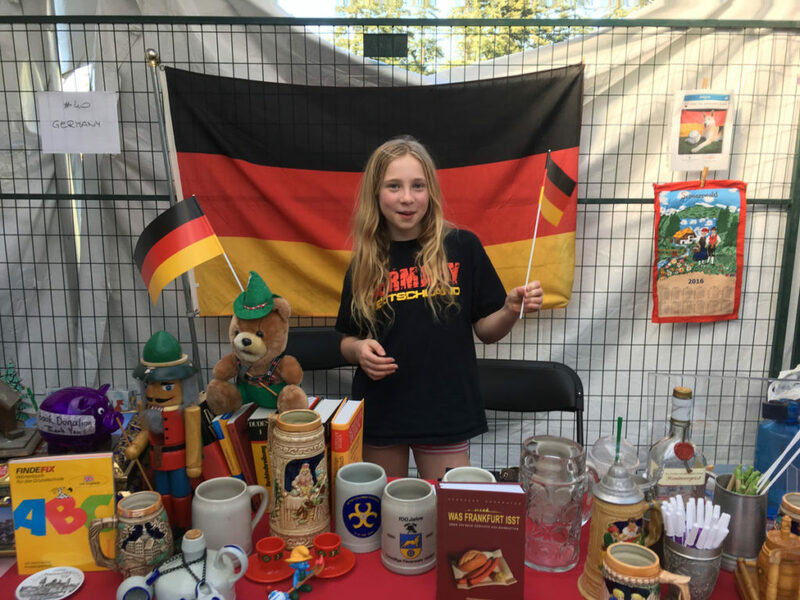 Membership includes a cultural table at the event, as well as a table at the European Festival Christmas market in November. The first ever Christmas Craft Market took place in Stanley Park at the Stanley Park Pavilion. 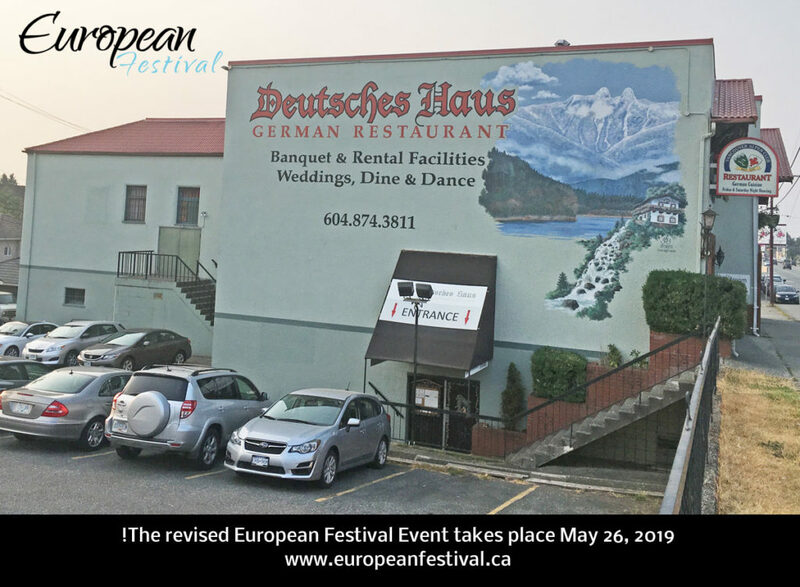 The European Festival first took place at the Alliance Francaise, moved to Granville Island and then finally found a home in the Skandinavian Community Centre in Burnaby. From there, the event grew and moved to the Swangard Stadium in 2013. Changes in the Board led to the situation where the May event was postponed for a year and replaced with a European Festival Christmas Market in November instead. Luckily, a fresh new board refused to give up and now the festival will be taking place on a much smaller scale on the last Sunday in May. In 2010, the festival included the following entertainment: European Festival wind Ensemble, the Metis Nation, Ireland, Germany, Croatia, Montenegro, Sweden, Finland, Denmark, Estonia, Russia, Ukraine, Serbia, Portugal, Bulgaria, Poland, Croatia, Austria, Hungary, Romania, Spain, Turkey, Italy, Bosnia & Hercegovina, Cyprus, Turkey and the Bohemian Express Band, just as an example. 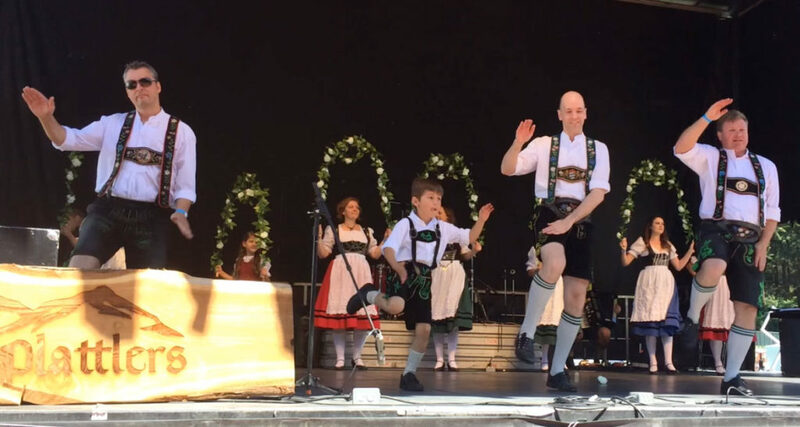 There were the Scandinavian Dancers, the “Romane Gypsy Group”, Jose Lara’s Flamenco and even an overseas visiting choir from Austria “Sing mit Runde”. Diversity at its finest. We will also be making a program guide, where you can place an ad for various fees. Still TBA. We are working on a children’s passport, so they can collect stamps as they visit the different countries. We are organizing the entertainment, and have already found a volunteer MC who will help run the event. We will start with an Opening Ceremony and a flag parade, just like in the past, although most likely only two people can represent each country due to limited space. If you have any questions, please visit www.europeanfestival.ca or contact the board at info@europeanfestival.ca. If you would like to sponsor, volunteer, help organize or take over a particular area of the festival, we would appreciate hearing from you.